In 1976, Larry, his wife, Beccy, and three children made the westward journey to Thousand Oaks, California, with a dream—to create a fresh model of church life in America that was Christ-centered, Bible-based, culturally relevant and outreach oriented. God honored that dream. Starting with six families, Calvary Community Church became one of the nation’s leading church models for the boomer generation . . . reaching literally thousands of families. 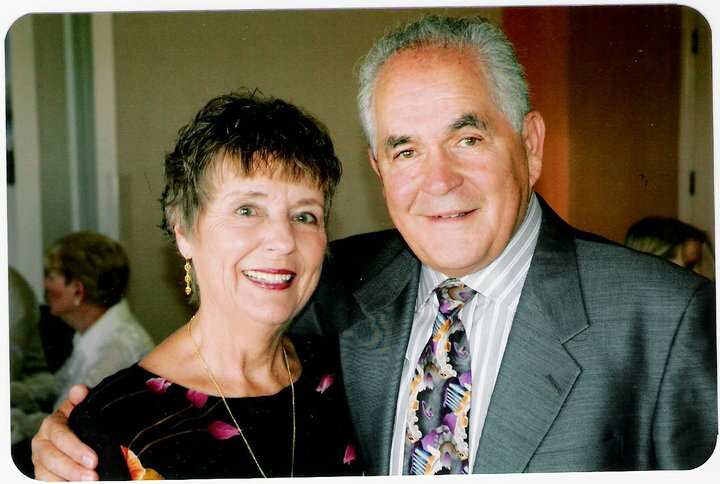 In 2003, Larry retired as senior pastor and became founding pastor. The elders of Calvary then presented Larry and Beccy with a new God-given dream and challenge: Take some of what had been learned at Calvary Community to the Church at large. And the ministry of Cornerstone Network was launched. Today the vision for Cornerstone seems as exciting and challenging as the dream for Calvary Community those many years ago. Cornerstone Network is based on the premise that the ultimate network is connecting people to Jesus Christ, the Cornerstone of life, and to God’s purpose for their lives. Cornerstone is about connecting people with God and connecting people with people, based on similar dreams and passions to have a significant impact on our Church, our culture, and our world for Christ!